Some records kick. Others thud and thrash around. There are kick drums that won’t relent until they’ve left you for dead. Some records have basslines that want you to shake-it, shake-shake, shake-it. Then there are the records that just want to make you chuckle. And lot of records go out of their way to impress you with whizz-bangs, whilst a great deal - especially these days - play it so aloof that you’re left wondering why they even bothered sitting down to record the tuneless twaddle in the first place. We get them all in the DiS post box, but then there are those little treasures that stroll in and out of your life, leaving nothing but paw prints on your soul. 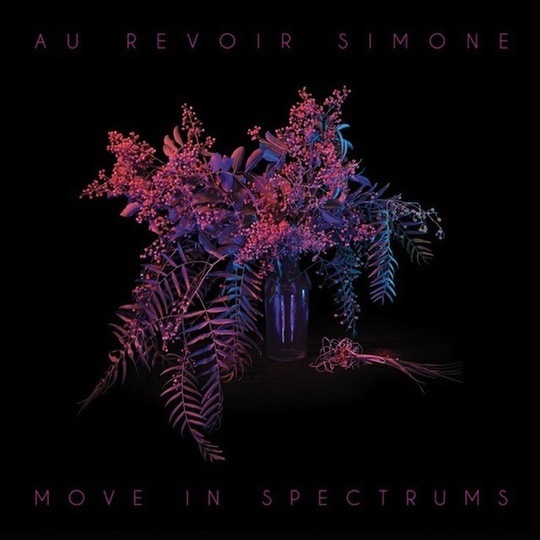 Each of Au Revoir Simone’s albums to date has been a joy to crawl into and curl up inside as the lushness washes over you. 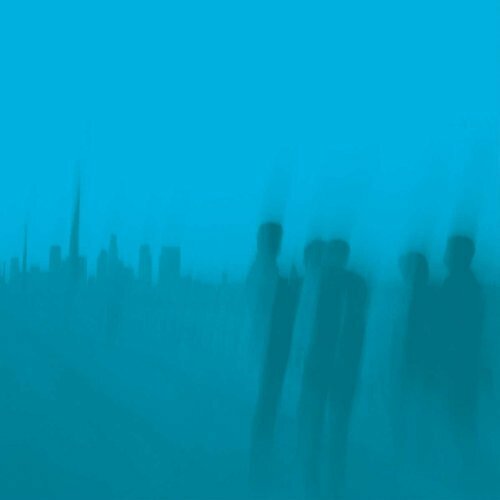 From the coos and oohs of 'Through The Backyard' that opened their debut Verses of Comfort, Assurance & Salvation, back in 2005 to the kraut fairground ride of 'Only You Can Make You Happy' on 2009's Still Night, Still Light, each track and every every has felt like series of minor epiphanies about life, love and loss. More often than not, it's the pain of the latter that hangs over their slumber-pop. For almost a decade the keyboard-wielding trio of Erika Forster, Annie Hart, and Heather D'Angelo have quietly composed a catalogue of dreamy delights - whilst also studying science and doing all sorts of amazing things. With keyboards that linger, layer upon layer of lady-singing and sway-inducing beats, they’ve clearly hit upon a winning formula - not unlike Motown's - that manages to leave most people sensing the sadness but never feeling the darkness. Over the years, the elegant trio have refined their palette of slow-dance grooves and sleep-walk-with-me lullabies. They’ve taken just enough inspiration from The Velvet Underground’s hipsterdelic blueprint (yet it always feels like ARS are more into Maurice Sendak than Warhol), the epic pop hooks of the Eurythmics, Broadcast’s grainy night-train steam plumes, and some of Stereolab's swirliness, then mix in that sweet sadness that swarms around Charlie Brown and Linus. Each record has been regal, rather than cool - unless your ideal of cool is a cat stretching out in the sun, then yeah, they’re cool (and you’re cool too!). With Move In Spectrums, Au Revoir Simone’s bedroom anthems wander outside and are lifted up into a treehouse where their elegant dinge-tinged disco can shimmer just that little bit more. In the moonlight. Beside a lake. With peacocks wandering around below... There’s still a fairy-light lit dancefloor but moreso than on any of their other records there’s fresh air and bright stars, and a warm, welcoming, gentle breeze. Perhaps it’s obvious to say because of the little bits of lo-fi grain in their restrained ‘pop’ and the breath-taking instrumental dips that elongate the songs, but: this music is so darn filmic. Each track could be a key soundtrack moment for a different great director’s take on a great movie. ‘The Lead is Galloping’ has that Spielbergian bluey-green glow, but you can imagine Milla Jovovich dancing alongside a keg in Dazed & Confused. If Woody Allen directed Beverly Hills Cop, ‘Somebody Who’ would come roaring over the opening credits. Album closer ‘Let the Night Win’ would have been brilliant if Pixar had remade Tron. Throughout the record, in that space between the music and the magic on the breeze, you can almost hear tales of boys riding carpets across the swamps of sadness to meet a girl in a moving castle. It’s no wonder David Lynch is such a massive fan (he would definitely have had Au Revoir Simone soundtrack Donnie Darko!). As with every Au Revoir Simone record, it's so easy to sling your headphones on and find yourself swept up in the music. The warm walls of pixels consume you. So much so that you forget they're not one of the biggest bands in the world. They're not even the biggest act with a few synths releasing a record this week (goddam Chvrches, going over there, taking over the internetz, etc, etc). Step back and you have a record with melancholy pearls buried beneath swathe after swathe of warm-pockets of synths and the chilled edges of tambourines. They have a sadness that most Belle & Sebastian fans won't find soppy enough and the hooks won't shimmer enough to have Camera Obscura-style radio 'hit'. If this was a debut album, they'd be racking up the plaudits and taking up the space occupied by Haim and othersuch flavours of the moment, but as it is, with the world in thrall of new shiny things, they're just going to have to make do with a special corner in the hearts of the few. Move In Spectrums isn’t just some pretty record. It isn’t even just another Au Revoir Simone album of lush melancholy party-for-one anthems. It’s a series of spells that wander around inside of your head. It’s an invisible force that sneaks up on you, casting you in its shadow; and slowly, with each pulse and every temperature shift, it becomes your whole world. 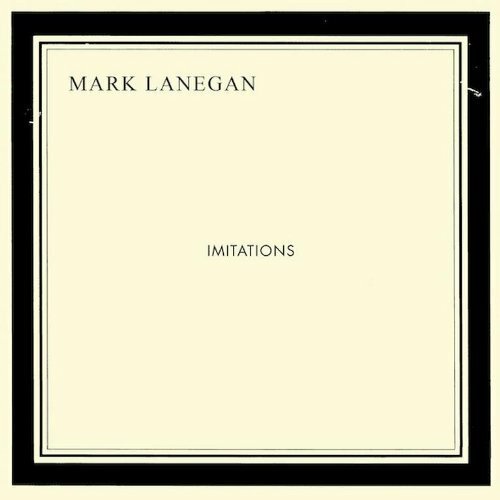 An enchanting world where dreams don’t so much come true, so much as never end... then the record finishes, but that’s ok, because you can press play and go back into that dreamy-dream again (and again) (and again).